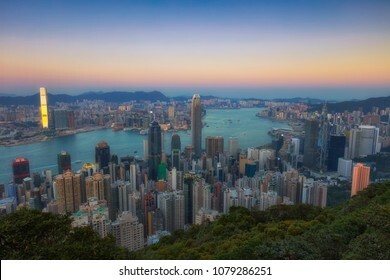 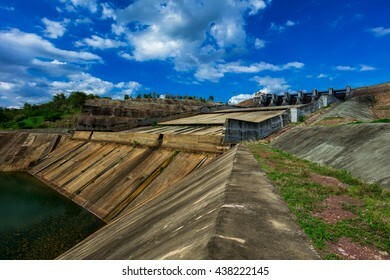 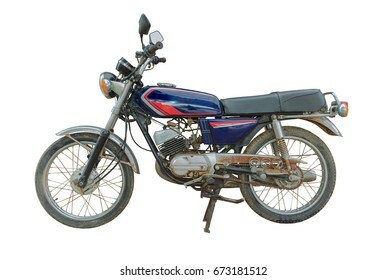 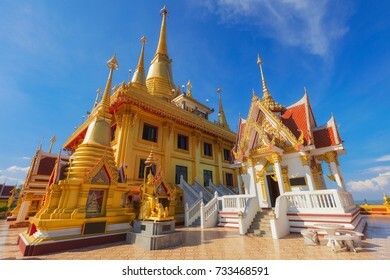 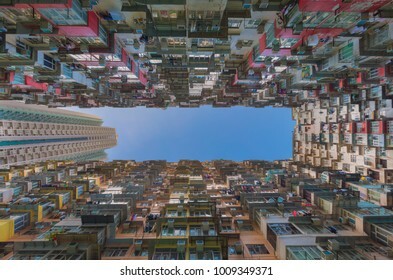 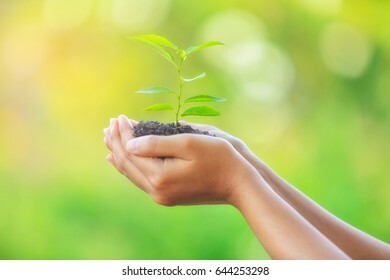 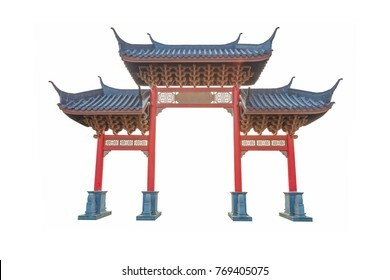 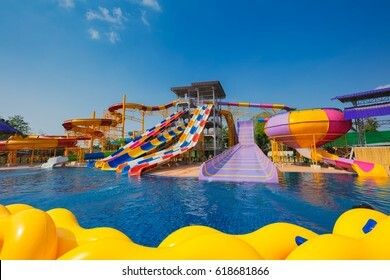 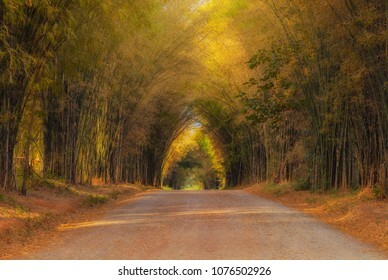 983 stock photos, vectors, and illustrations are available royalty-free. 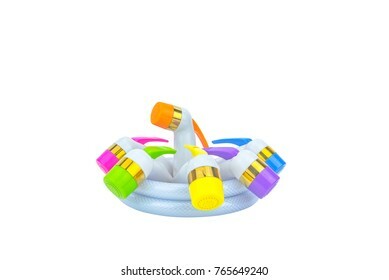 Colorful bidet shower For use in the toilet on a white background. 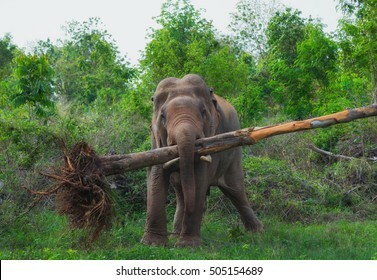 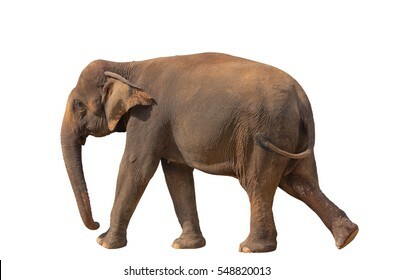 Asian elephant female on a white background. 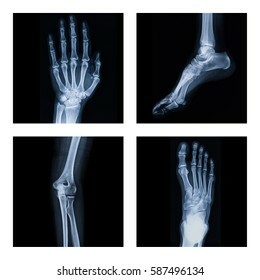 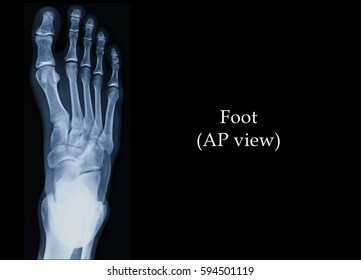 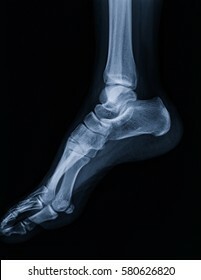 Film x-ray foot (AP view) : show normal human's foot. 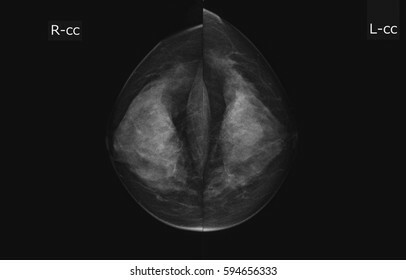 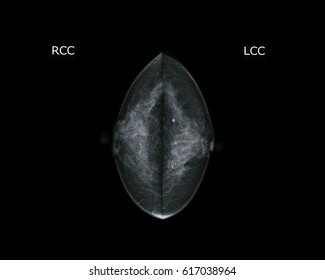 X-ray mammogram image of breast with cancer. 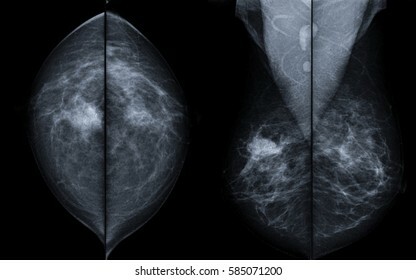 - breast cancer of right breast. 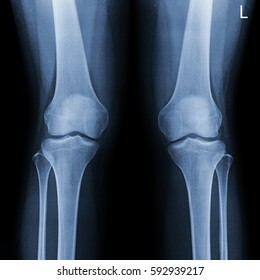 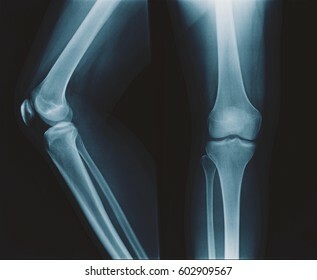 Film x-ray knee include leg (AP,LAT view) : Comminutted fractures at lateral tibial plateau extending to mid tibial shaft. 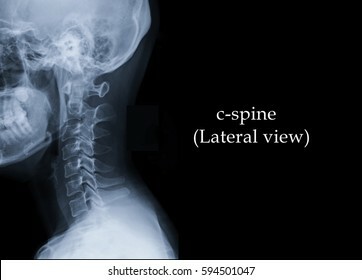 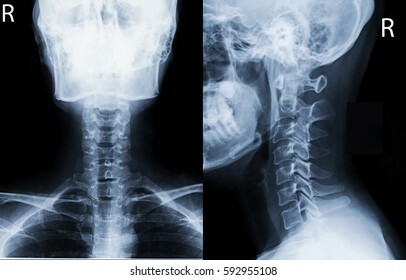 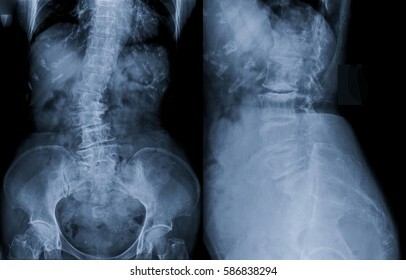 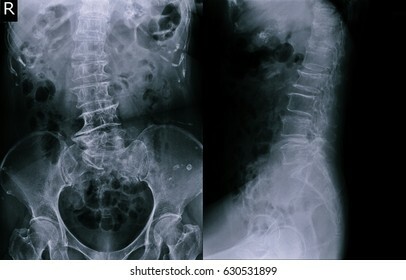 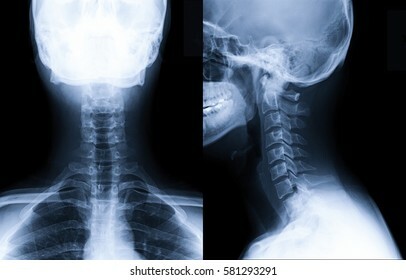 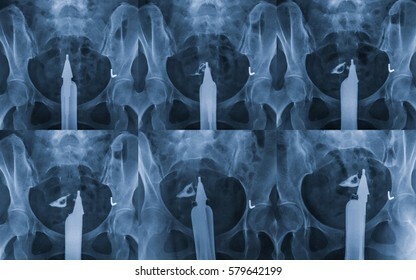 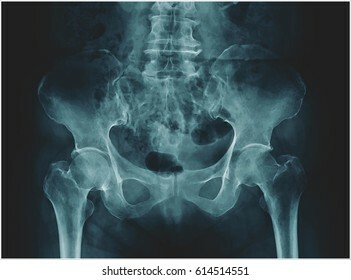 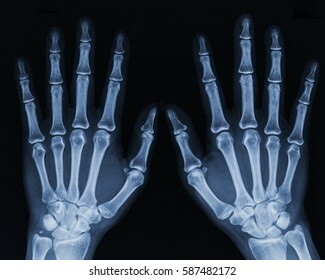 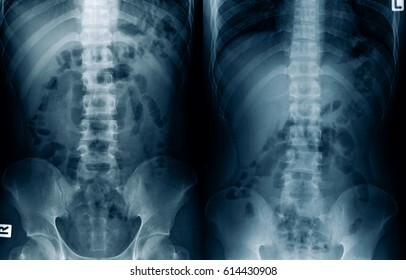 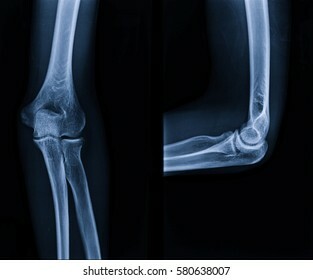 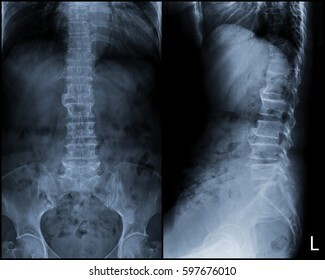 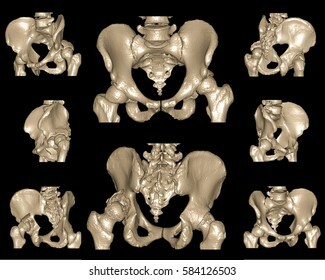 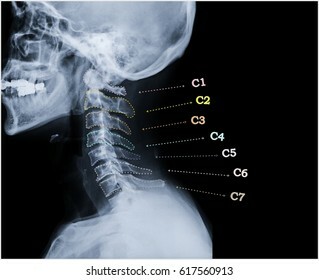 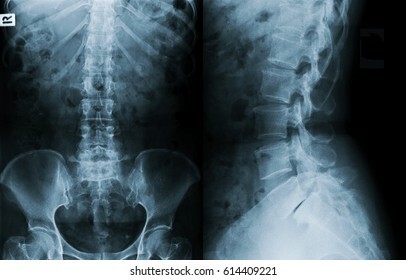 X-ray multiple part of adult. 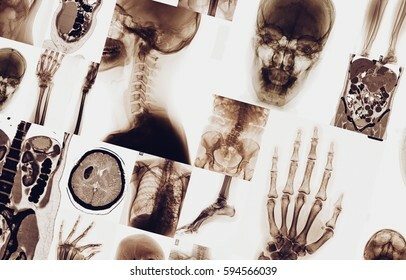 Collection X-ray part of human. 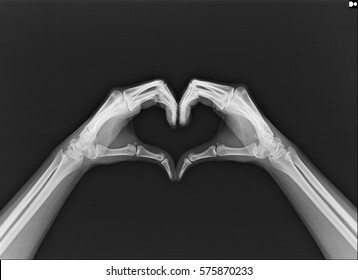 x-ray image of hands making heart symbols. 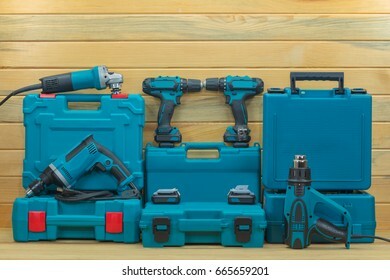 Toolbox with tools. 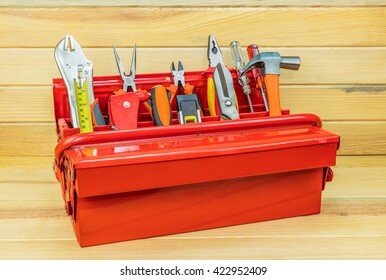 Red toolbox with tools. 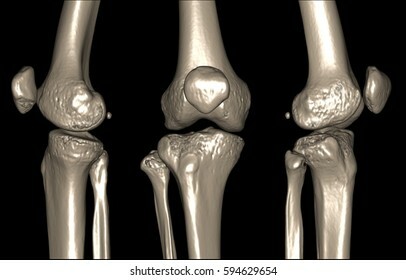 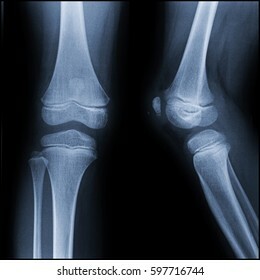 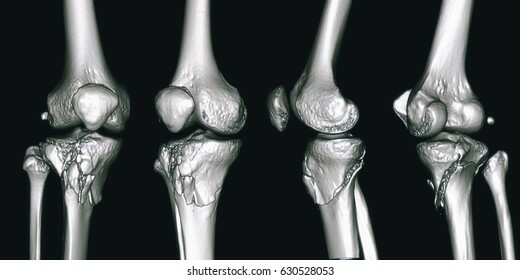 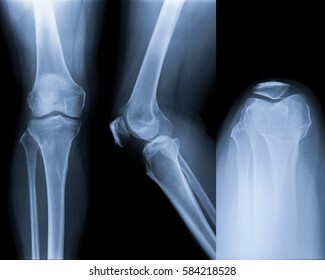 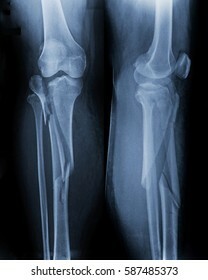 X-ray image of the knee computed tomography (CT) , 3D image : Intra-articular oblique fractures involving lateral part of right tibial plateau to medial cortex of proximal tibial meta-diaphyseal area. 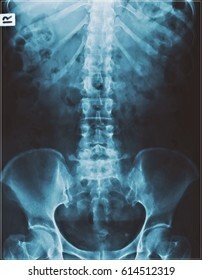 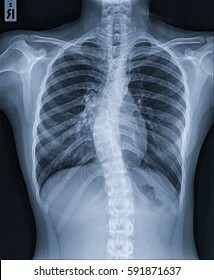 Film x-ray lumbar spine (AP,LAT view) : Dextroscoliosis with spondylosis of lumbar spine is noted. 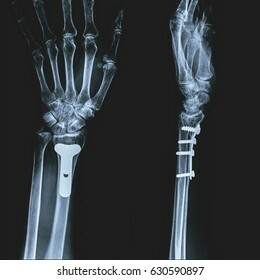 Film x-ray hand AP view : show human's hand. 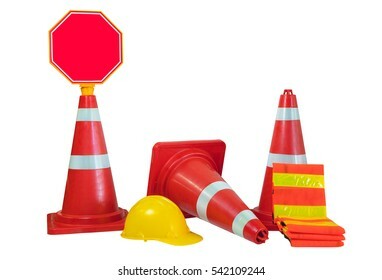 Traffic cones , protective cap , traffic clothing and traffic signs isolated on white background. 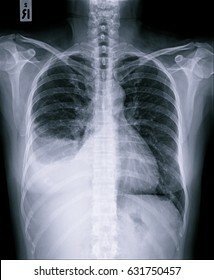 Film x-ray chest or CXR (PA view) : Moderate amount of right pleural effusion . 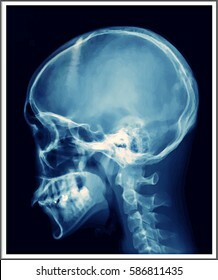 Film x-ray dental (Lateral cephalogram view) : show human's Dental. 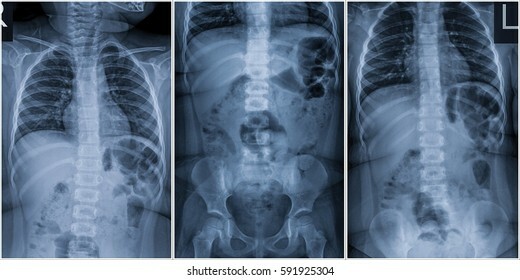 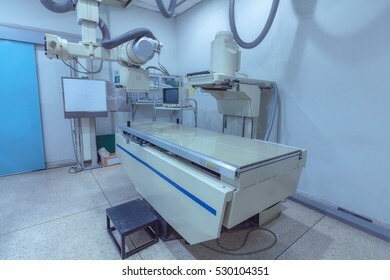 Film x-ray acute abdomen series : Chest AP,Abdomen supine,Abdomen upright view : show normal human's chest and abdomen. 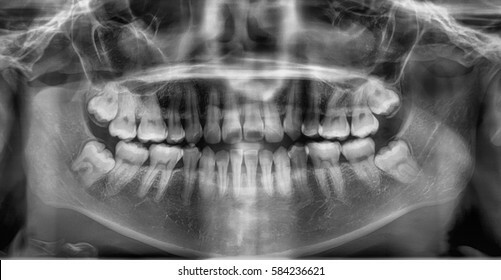 Film x-ray dental (Panoramic , Lateral cephalogram view) : show human's Dental. 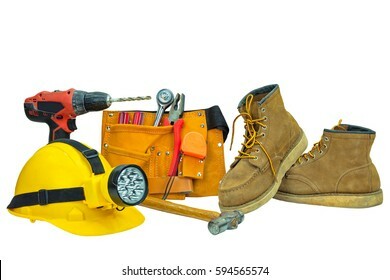 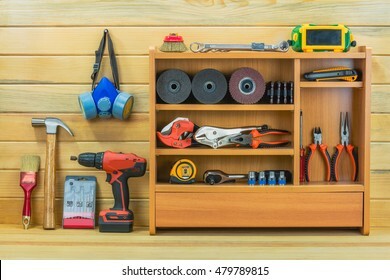 Tool belt with construction tools,helmet,drill and shoes. 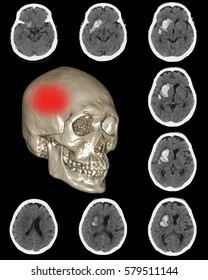 Computed tomography (CT) of brain : right basal ganglia hemorrhage , The red dots pointing in area at right side. 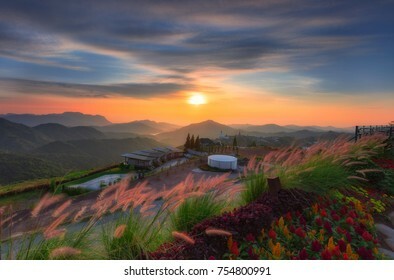 Beautiful Sunrise of travel place at Khao Kho, Phetchabun Thailand, looking from Pino Latte Resort & Cafe, Phetchabun, thailand. 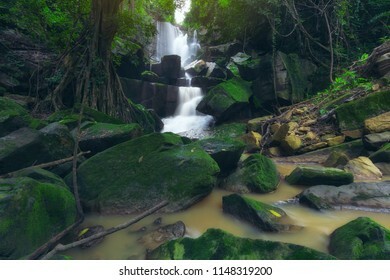 Siamotyrannus Dinosaurs were excavated in Thailand. 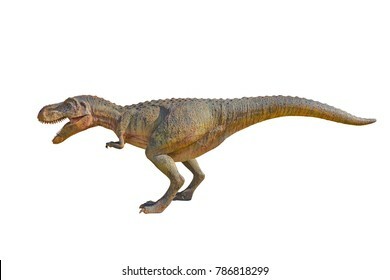 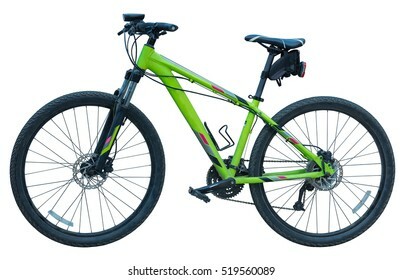 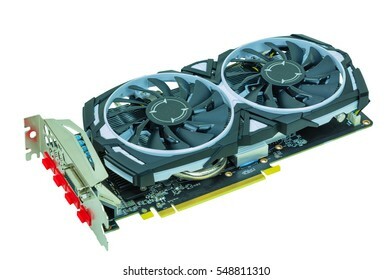 , Dinosaur on a white background. 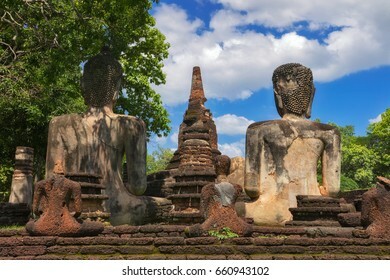 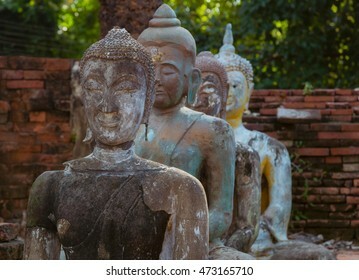 Ancient Buddha Statue at Sukhothai historical park, Mahathat Temple ,Thailand. 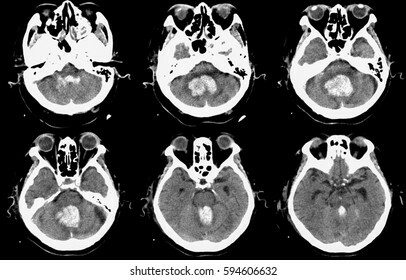 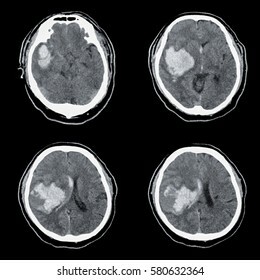 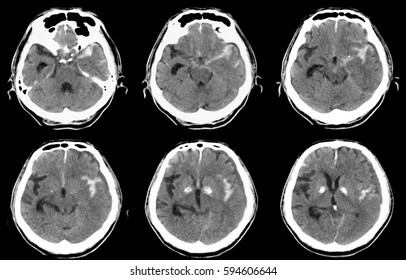 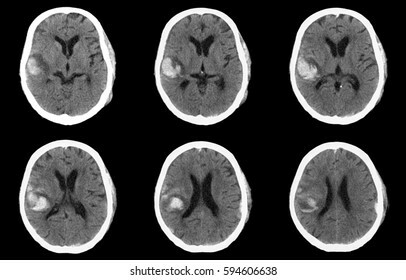 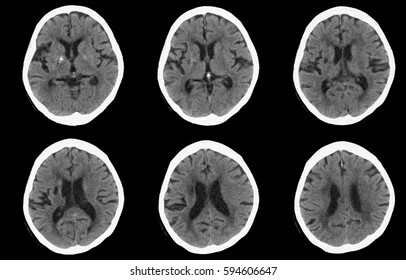 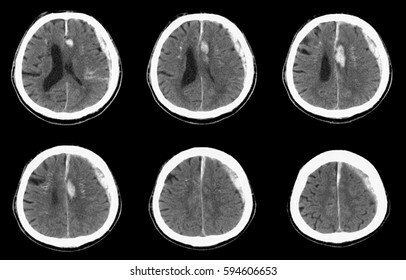 Computed tomography (CT) of brain : Right intracranial hemorrhage. 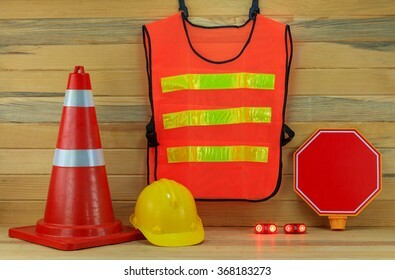 Traffic cones protective cap , traffic clothing and traffic Signs. 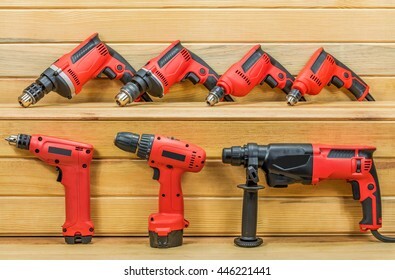 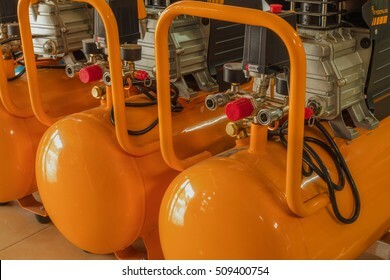 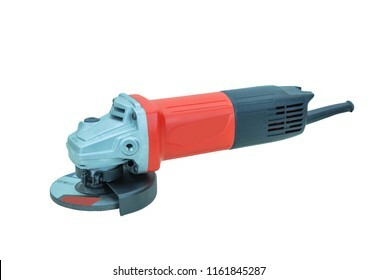 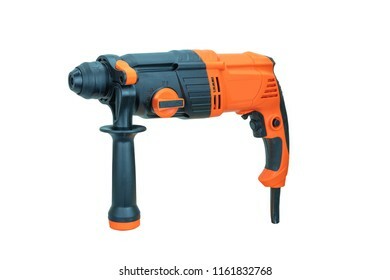 electric drill hammer isolated on wood background. 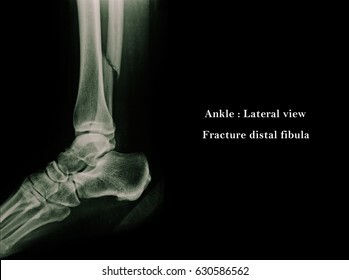 Film x-ray ankle (AP,Lateral view) : Fracture distal fibula with mild displacement. 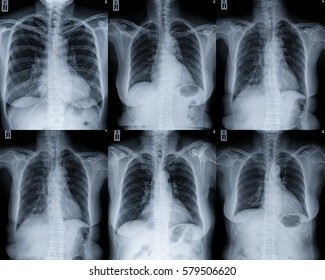 X-Ray Image Of Human Chest : multiple lucencies at the entire left lung and cystic bronchiectasis seen in chest radiography. 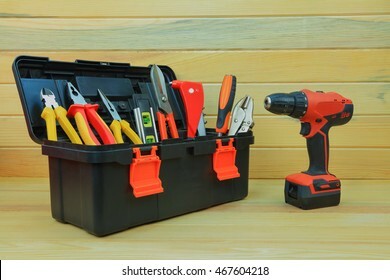 Toolbox with tools. 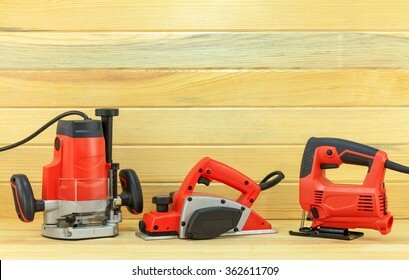 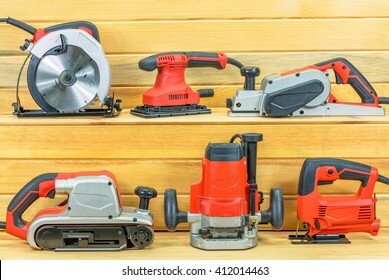 Red toolbox with tools and electric drill. 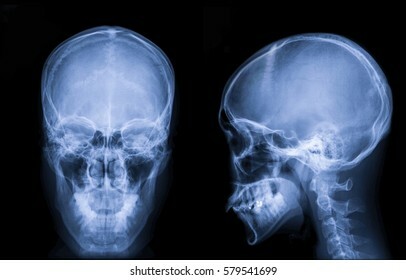 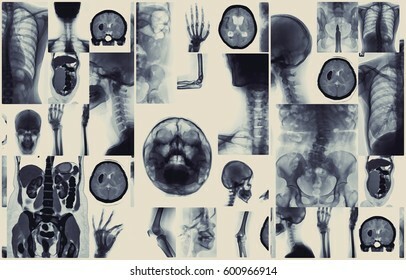 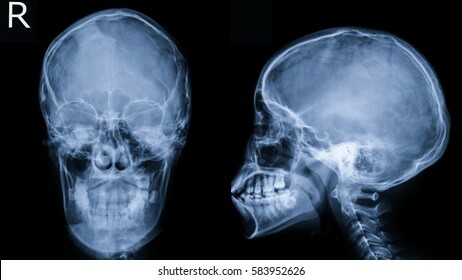 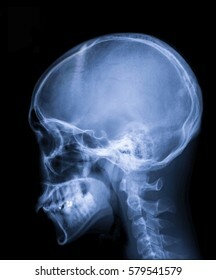 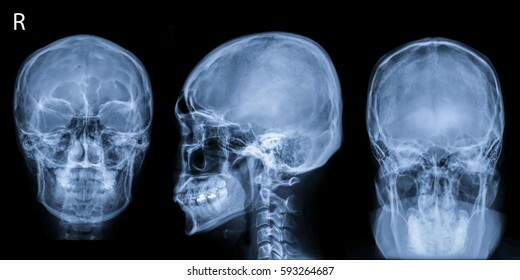 Illustration with film x-ray skull. 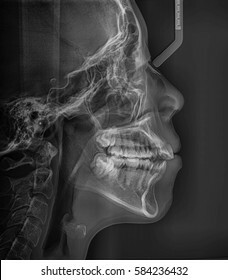 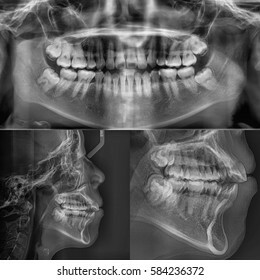 Film x-ray dental (Panoramic view) : show human's Dental. 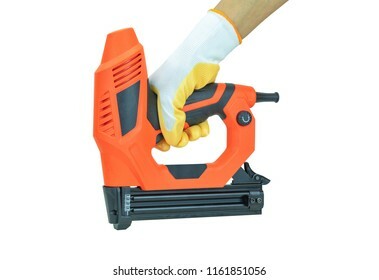 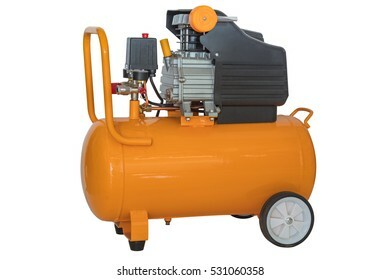 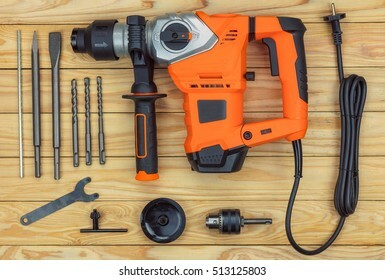 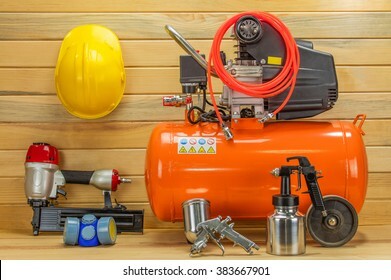 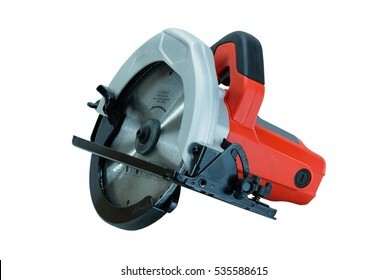 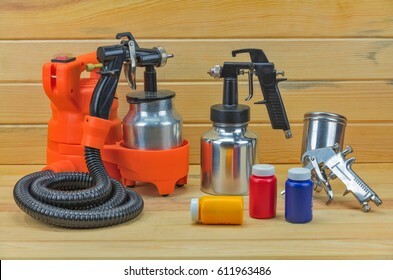 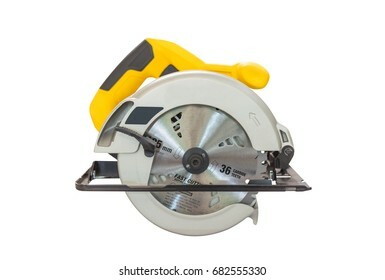 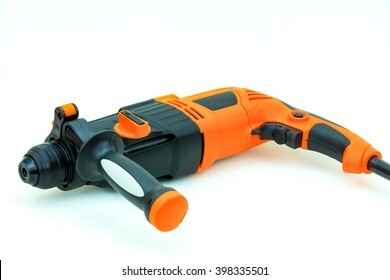 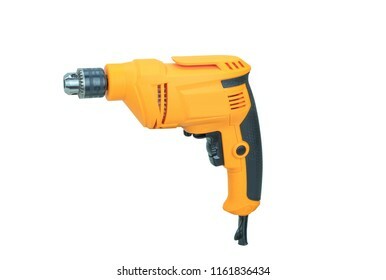 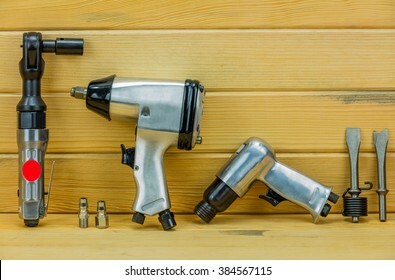 Electric nail gun isolated on a white background. 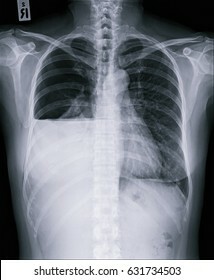 Film x-ray chest or CXR (PA view) : Newly seen large amount of right pneumothorax with partial collapsed right lung. 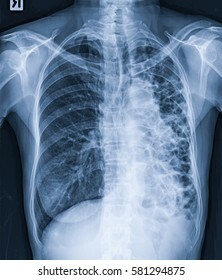 Moderate amount of right pleural effusion with air-fluid level.